Resolution Support 4*720P(1280*720),4*D1(704*576),4*HD1(704*288), 4*CIF(352*288)；Each channel is individually adjustable. Playback Support 1 to 4 channels playback. 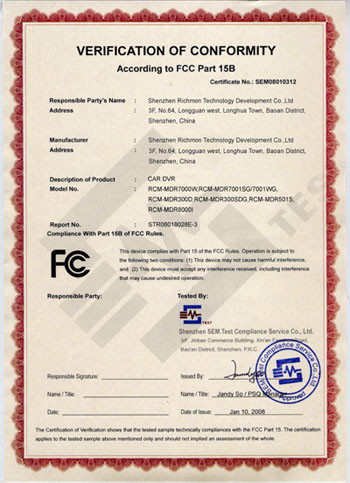 We’re subject to improve or update product description or program,if any difference,all depend on real goods,please understand. 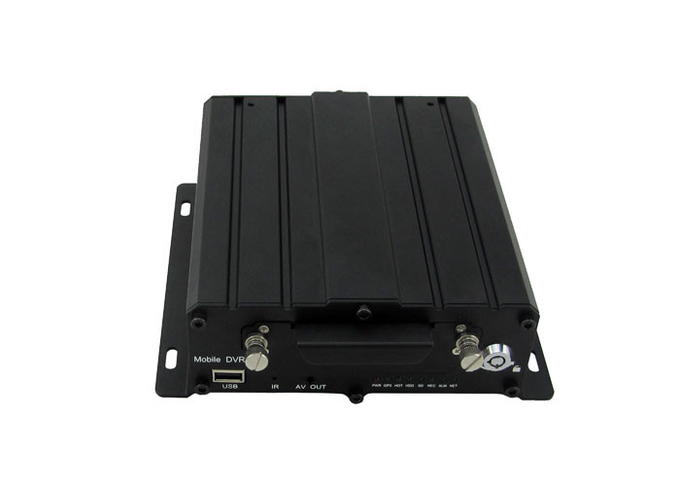 Ø SD card Mobile DVR HIS Solution,H.264 Compression Mode, Many stream recording,4CH Video+2CH Audio Input, Compatible with 4CH 720P/960P Mega Pixels Analog High Definition Camera input /2CH AHD High Definition + 2CH Standard Definition mixed input / 4CH Analog Standard Definition Camera input. 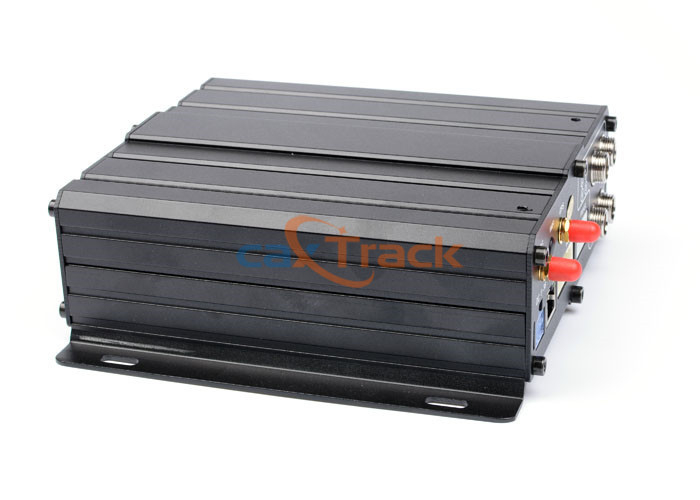 Ø Real-time HD Video Recording, 720P/D1/HD1/CIF for Optional,Adjustable Frame Rate Quality. 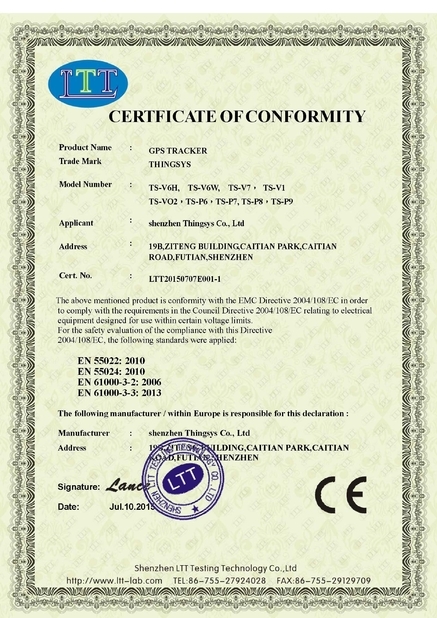 Ø Professional Power Design for all kinds of Vehicles, 8-36V DC; Wide Voltage, Over-load,Over-voltage,Short Circuit,Reverse Protection,Suitable for all kinds of vehicles. 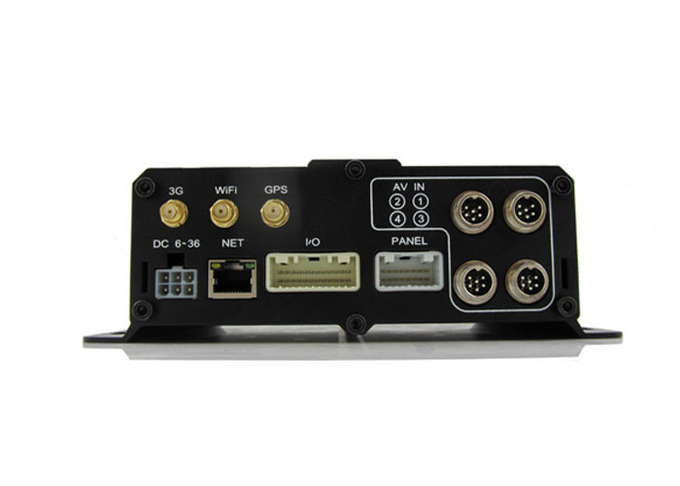 Ø SD card Mobile DVR Support DC 12V/2.5Amp output, it can offer power for cameras,mini monitor and some peripheral device. Ø Watchdog Abnormal will trigger Restart Protection Function . It can better protect Device and Video.